Having multiple programs loading when you start up your system will significantly slow down the startup process. By carefully selecting which programs you actually want to run at startup and de-selecting the ones you don't, you can really speed up the overall boot-up process! Step 1 Go to "Start" and select "Run"
Now type "msconfig" and click on "OK". 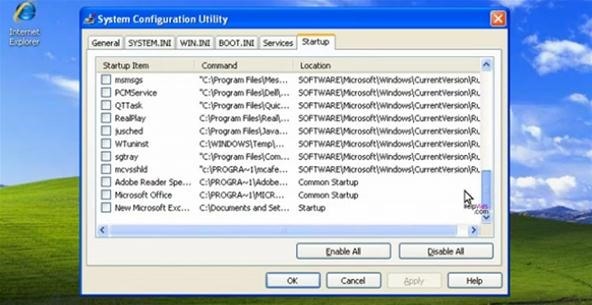 This will take you to the system configuration utility. Now you can check or un-check the programs that you would like to run as your system is starting up. The more programs you select to run, the longer it will take for your system to start up. You will find that your computer can get bogged down by programs that have been automatically set to run at start-up, but that you no longer even use. Un-check as many programs as you can for the maximum speed. 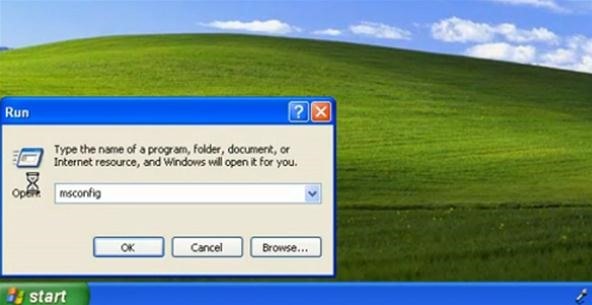 Leave the programs you absolutely need to start selected!